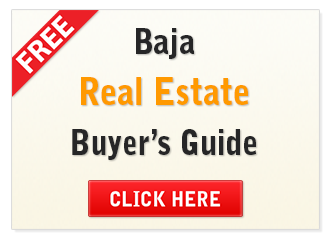 There are some steps that every buyer should know before they purchase Real Estate in the Rosarito Beach Area. It is very important to do your research on the internet or through a local real estate company, this way the buyer will know the available inventory in their area. By having a better understanding of the areas and prices, you can make a better decision on which property will fit your needs. When you find your best options, it is time to contact the sellers through a real estate agent and start the home viewings; make sure the information provided during the initial research is reliable by making an initial walk-through of the house. Read about the Advantages of Living in the Rosarito Area. When you finally make a decision on the property you want to buy, then the buying process starts. 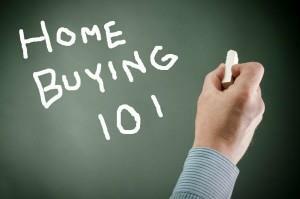 Whether it is a cash deal or a loan is needed, the process will be about the same. In order to get the property title, all buyers need to go through a Mexican Notario. The Mexican notary public is an attorney at law, who is authorized by the Government to give final formality to the title transfer process in his protocol book. The resulting document taken from his protocol book is registered at the public registry of properties, and it will give evidence of the title in the name of the buyer. Learn more about Mexican Notarios. 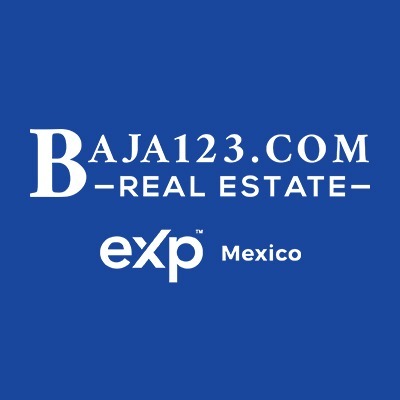 Besides the sales price, you can expect other expenses that the buyer must meet upon the transferring of the deed (Escritura) such as, fees, taxes and expenses that arise from the purchase as well as the formalization of the deed before a Mexican Notario. Learn about the Closing Process and Closing Costs for Properties in Mexico. The buyer has the right to appoint a substitute beneficiary who will receive all the rights and obligations that arise from the deed if the buyer dies. With this designation of substitute Beneficiaries, your heirs will not need to follow any probate proceeding before the Mexican courts, which would take time and attorney's fees. The substitute would only need to provide a death certificate of the original deed beneficiary and make pertaining changes to the deed at the public registry of properties. If the buyer decides not to appoint any beneficiaries during this process, then, the alternative is to have a Mexican Will prepared to avoid expensive legal fees and probate at the time of death. 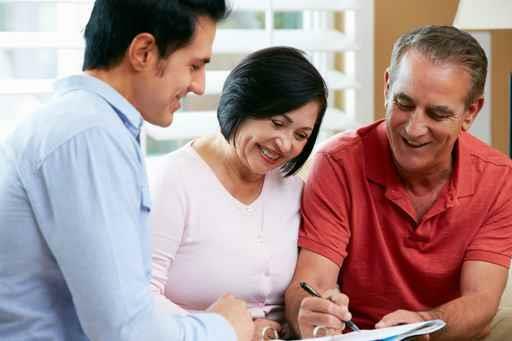 Learn about Setting Up a Mexican Last Will and Testament.